Holler & Dash looks like a garage that serves lunch, but it doesn’t look like a Cracker Barrel. Late in 2015, a new restaurant opened in Winter Park, Fla., a northern suburb of Orlando. It’s a big room with exposed ductwork, an open kitchen along one wall and a long bar skirting the other. The cooks there cut and smoke all the meats in house, and many of the ingredients are locally sourced. The patrons, not surprisingly, skew young, which also probably explains menu items like chicken waffles, Wonuts (a hybrid of waffles and donuts) and a pretzel braid appetizer that comes with a Samuel Adams cheese fondue. Out on the patio, you’ll find “Yappy Hour,” a happy hour with dogs invited, though you’ll probably have to wait for a table—weekends often see lines out the door. The name of this establishment is TR Fire Grill, though regulars just call the place TR’s., and that’s a telling detail. TR isn’t just another folksy name common to the restaurant business, it stands for Tony Roma’s. Tony Roma's TR Fire Grill has already won awards for its food. Tony Roma’s is hardly alone. In the past few years, a number of long-established names in the casual-dining segment (and some in the steak and family-dining sectors, too) have been quietly developing and building new restaurant concepts, most of which come under the rubric of “fast-casual,” the hybrid category that combines the innovative, scratch-made dishes found in chef-driven restaurants with the convenience and quicker turnaround times of fast food. 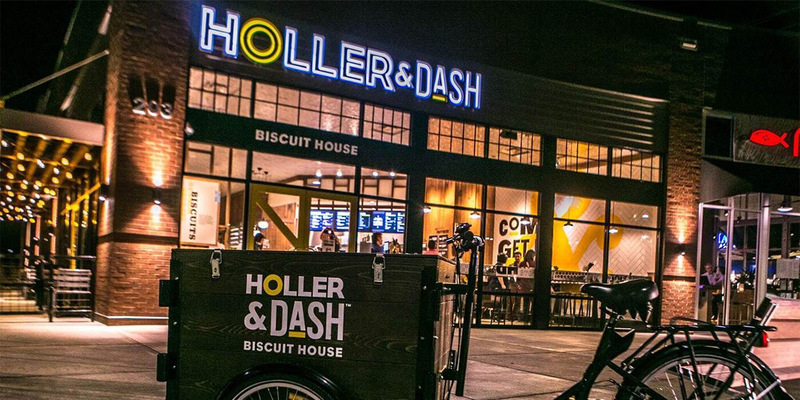 Cracker Barrel, for example, now has four locations of a biscuit concept called Holler & Dash. Family-dining mainstay Denny’s is growing a scaled-down version of itself called The Den. “Classic American” dinner house the Daily Grill has a new restaurant called Public School. And steakhouse chain Texas Roadhouse has two locations of a lunch spot called Jaggers (no relation to Mick) now up and running in Indiana. 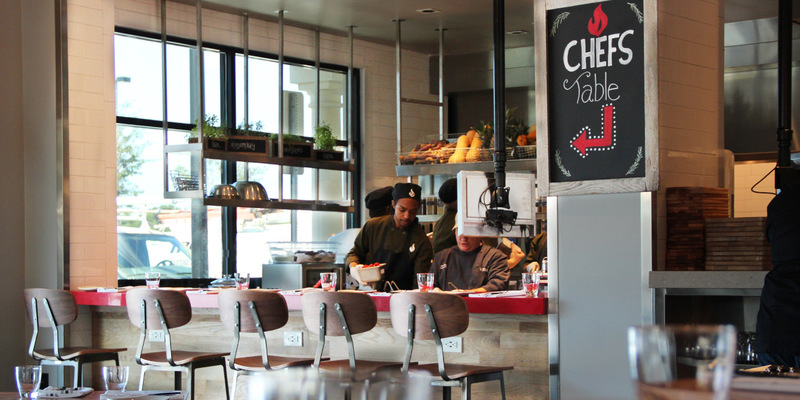 Why are these legacy dinner-house operators getting into fast casual only now? Fast casual itself is nothing new. (Panera Bread, a founding concept in the segment, has been around since 1981.) There are, of course, some factors that are highly specific to the restaurant industry that explain the trend, such as saving labor—fast-casual restaurants require less staffing than full-service ones do—and giving a company a new concept to sell to its larger franchisees. But the primary reason is demographic. 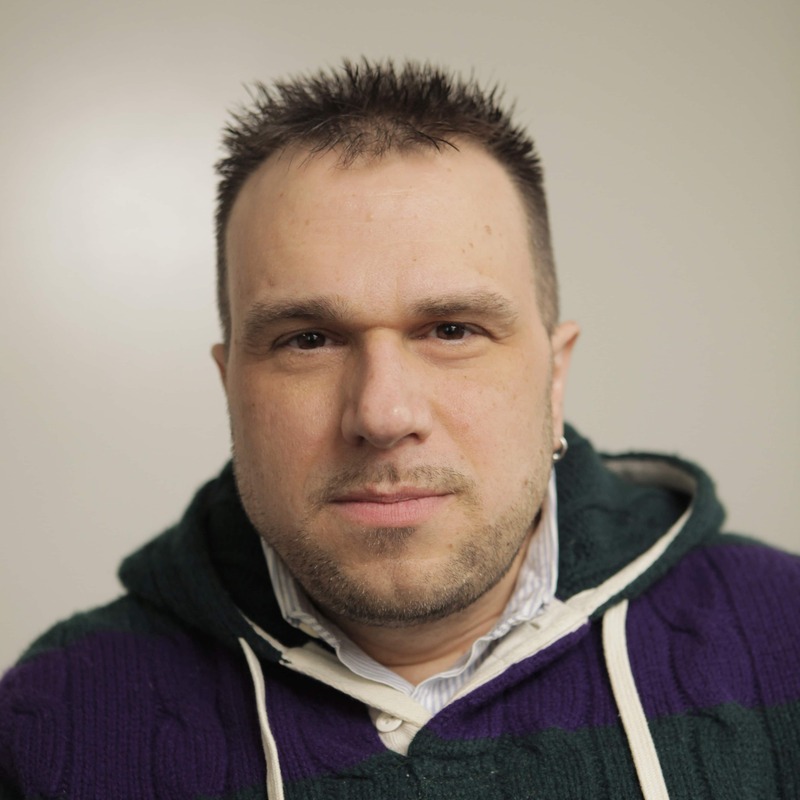 Much of casual dining’s old guard is, well, old. Tony Roma’s, Cracker Barrel and Denny’s—to name just three—have been around for 45, 48 and 64 years, respectively. And while aging restaurant chains don’t necessarily draw only aging diners (McDonald’s has been around since 1955, and the restaurants are full of kids), it’s also a fact that dinner-house chains aren’t exactly millennial magnets. A 2014 study from Morgan Stanley revealed that casual dining’s core customers are baby boomers between 50 and 68 years old.